This is the one you've been waiting for! 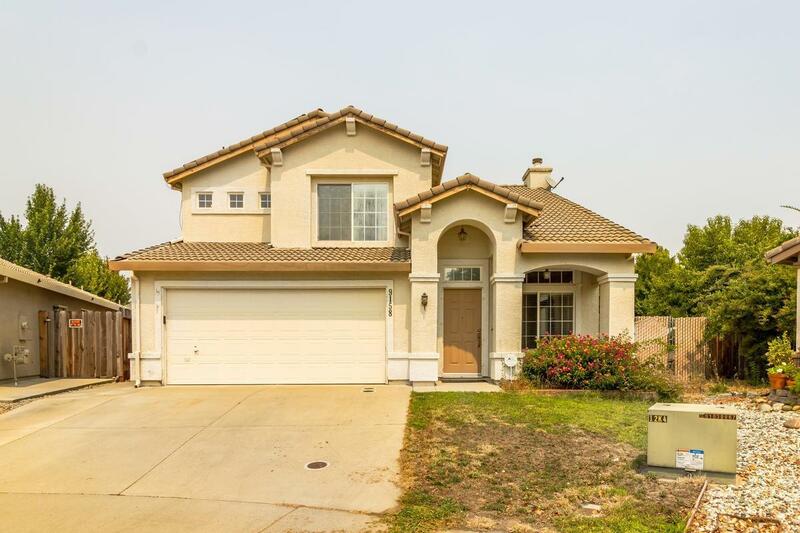 Great 2-story home at the end of the cul-de-sac in Perry Ranch! Nice floorplan w/ formal living/dining room w/vaulted ceilings, kitchen w/abundant storage opens to the family room w/fireplace & a dining nook. Downstairs den/office & full bathroom. Spacious master bedroom features a trey ceiling, large bathroom & separate bath tub & shower. Relaxing backyard w/ plenty of space for entertaining & sparkling pool.Has 2 shed. Don't wait, this won't last long!